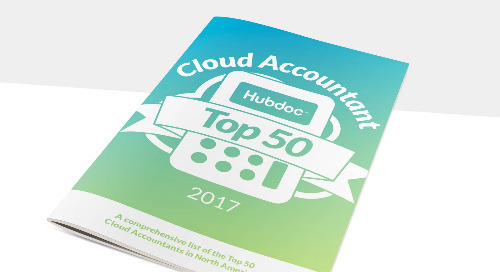 Each year, the Hubdoc team assembles a list of the Top 50 Cloud Accountants in Australia – accountants and bookkeepers who are leveraging cloud accounting technology in new and exciting ways. Click the arrow on the right-hand side of the e-magazine above to flip through and learn more! To view the e-magazine in fullscreen, click the "expand" button in the bottom right corner (it looks like this: ).